In this review we take a close look at the newest and 3rd tube amp of the Auris collection. 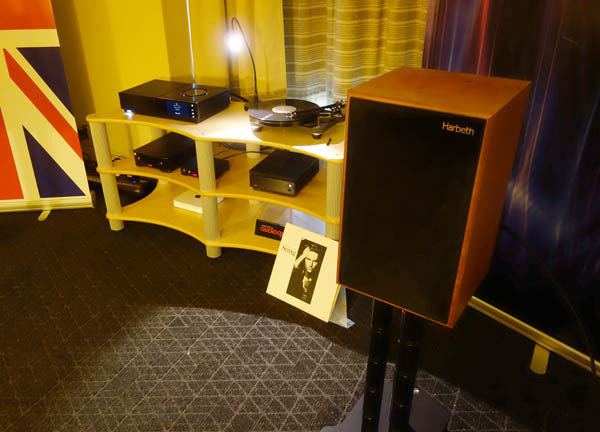 Disclaimer: Auris Audio is not related to Headfonia in any way. The Nirvana was sent to me to be featured on Headfonia.com and the local dealer uses our sample to feature at shows. 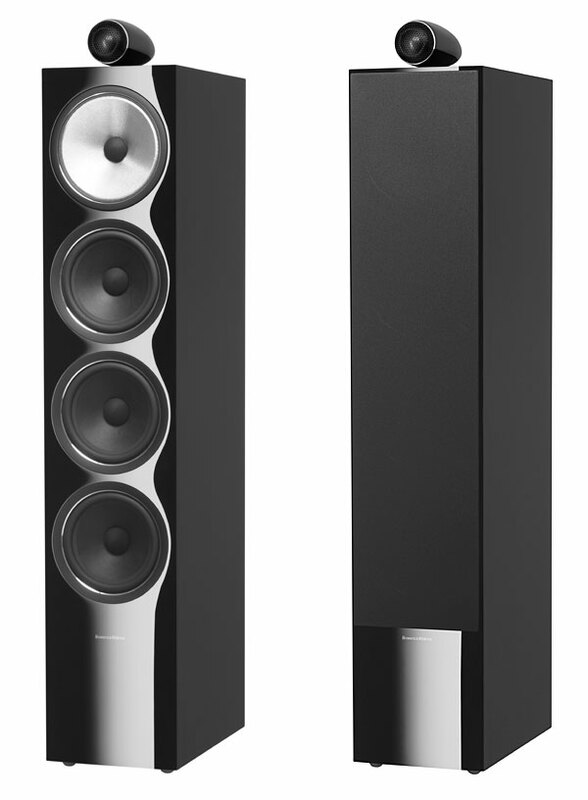 Disclaimer: The stars in this weeks’ picture Sunday are the Auris Audio HA2-SE and the Chord Electronics Hugo 2 . This post is a part of our Picture Sunday series. Disclaimer: The Auris Audio HA2-SE was sent directly from the Auris Audio factory in Serbia and it will stay here with me. 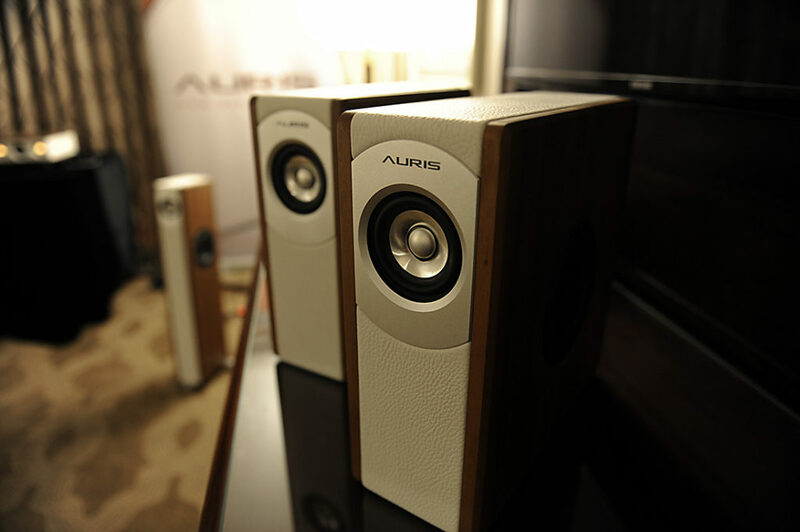 I’m pretty sure most of you have never heard of Auris Audio before but in the High-End speaker world, the Serbian company has been on the map for several years already. Wood and leather smell good. That’s why I like Chris-Craft boats, Eames loungers, and mid-century furniture. Oh, and you can add Auris electronics, and transducers to that list too.